Kristen Malecki is an Assistant Professor in the Department of Population Health Sciences. She has a PhD in Environmental Epidemiology and Health Policy and Masters of Public Health from Johns Hopkins University Bloomberg School of Public Health. 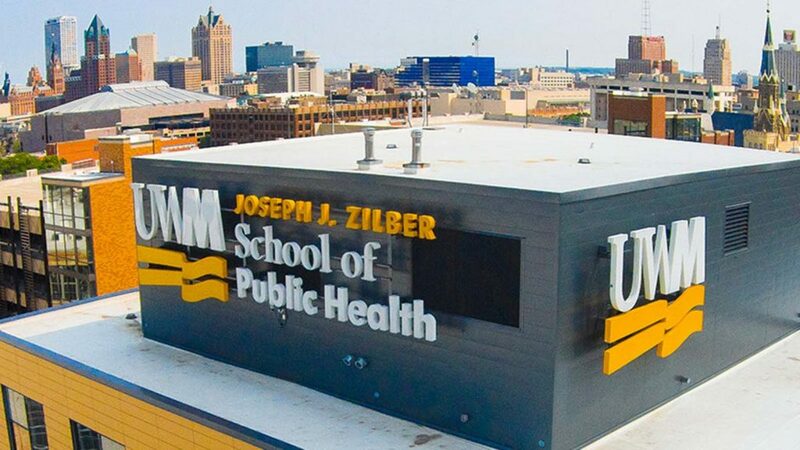 Dr. Malecki serves as the co-director for the Survey of the Health of Wisconsin (SHOW), overseeing survey implementation efforts and ancillary study development. She has been a leader in the development and evaluation of indicators for environmental health risk assessment and policy. 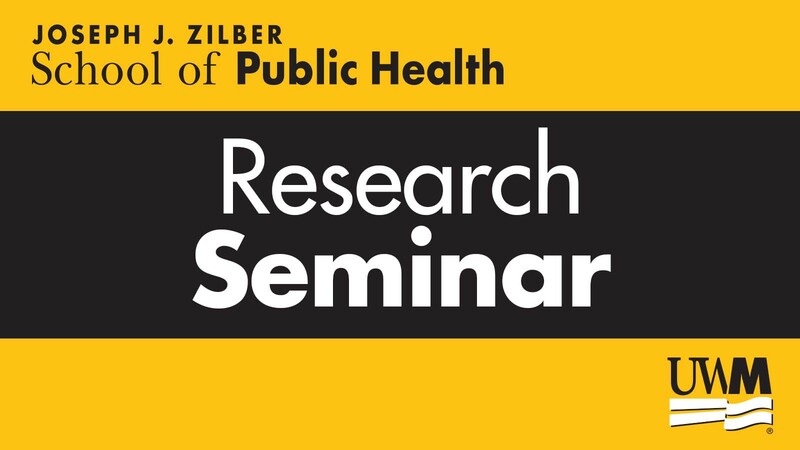 Dr. Malecki also works to bridge applied public health practice with academic research focusing on environmental health and health disparities using a social determinants of health model. She recently served as Principal Investigator for the Wisconsin Groundwater Coordinating Council project addressing vulnerability among private well owners in Wisconsin. Her current research is also focused on developing models to examine combined chemical (air pollution, water pollution), physical and social stressors and influence on adult chronic disease, childhood development and obesity. She is a member of the University of Wisconsin National Institute for Environmental Health Breast Cancer and the Environment Research Program (coordinating center). Her transdisciplinary work includes identification of biomarkers of expression and response using epigenetics and transcriptomics. She also serves as the Principal Investigator for a number of SHOW ancillary studies involving community-academic partnerships. Before coming to the UW she served as the lead epidemiologist for the state Environmental Public Health Tracking Program. 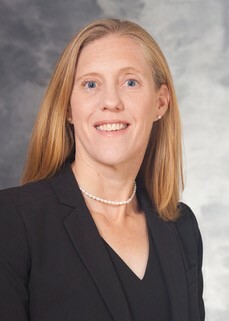 In these roles she has gained extensive experience in leading and managing multi-disciplinary teams of researchers, practitioners, and policy makers in development of environmental health surveillance and epidemiologic data for addressing chronic diseases and disparities in the State of Wisconsin and the nation. Her teaching interests and experience spans from environmental health to survey research methods and applied public health practice.